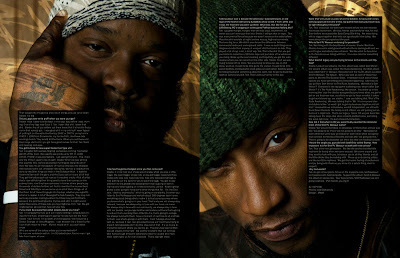 MWM NEWS BLOG: Burning with Smif-N-Wessun. 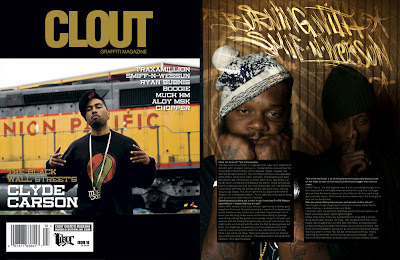 I recently worked with Clout Magazine on the design/illustration for this Smif-N-Wessun feature. Always an honor to work with such a solid crew. Grab a copy of the new issue (and any others you haven't seen yet too) and check Smif-N-Wessuns new self-titled EP. Great album, much knowledge and insight. Click-Zoom.